Microsoft is a computer software company offering its products in 170 countries worldwide. It is an American multinational technology company that offers computer software solutions. Microsoft develops software, consumer electronics, personal computers, and devices. It was founded in 1975 by Bill Gates and Paul Allen. The company is headquartered in Redmond Washington, United States. 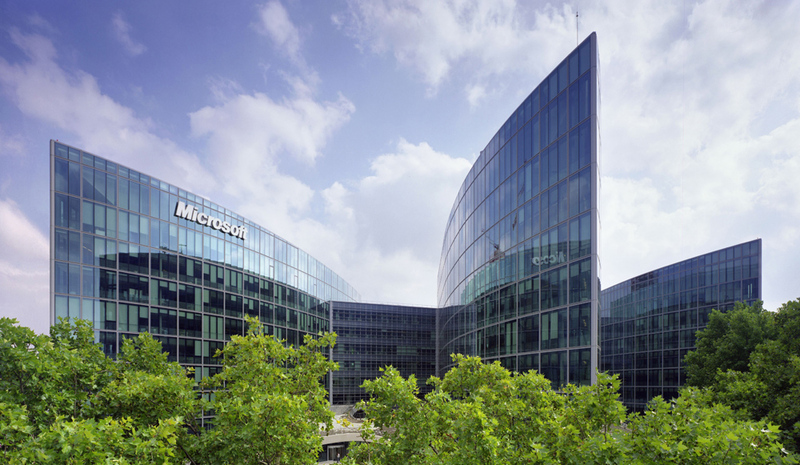 You can find Microsoft Headquarters Corporate Office Numbers below. We have provided a detailed explanation of the live chat login procedure and customer service contact numbers. Read on to get in touch with the customer support department and resolves all problems. Step 1– In order to log in for live chat you need to log into your Microsoft account. To log in visit the login homepage or directly visit the live chat page using this Link. Step 2– As you click on the link above you will find the chat window below. Enter your description below and click on the button tagged “Next”. To contact Microsoft Customer Service and Support, telephone (800) MICROSOFT (642-7676). Satya Nadella. Chief Executive Officer. Judson Althoff. Executive Vice President, Worldwide Commercial Business. Chris Capossela. Chief Marketing Officer and Executive Vice President, Marketing and Consumer Business.